Approved to drive means Ami has provided their driver’s license number and passed the Turo driver screening process. I am a professional photographer and lived and worked in Paris for 14 years before my move to Los Angeles. My Prius is garaged and fully insured. 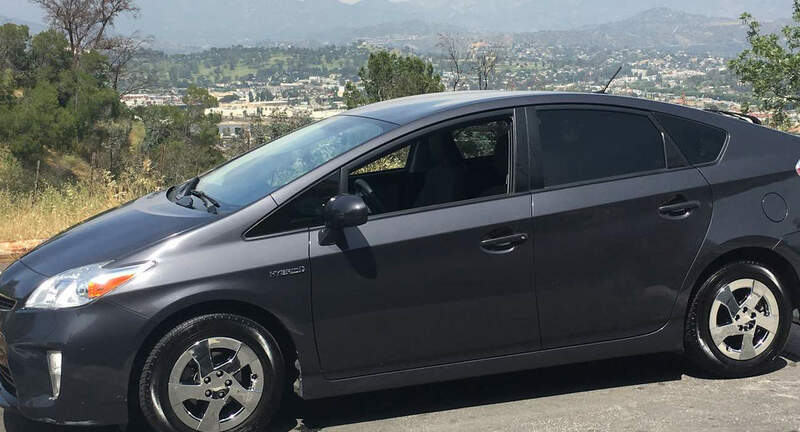 I would love for you to experience the safety and assurance that my prius guarantees...as well as the smaller dent in your wallet because the gas is so much cheaper!